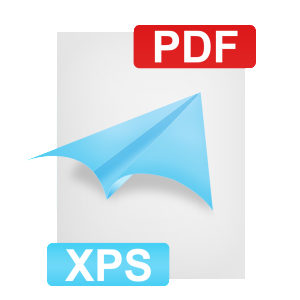 XPS-PDF is a simple, efficient and fast way to batch converts XPS(*.xps) or OpenXPS(*.oxps) documents into Portable Document Format(*.pdf) files. This is a Free Version application. The Free Version can only convert first 10 pages of document. If a file is less than 20 pages, only the first half of them could be converted. And Page Range is uneditable. 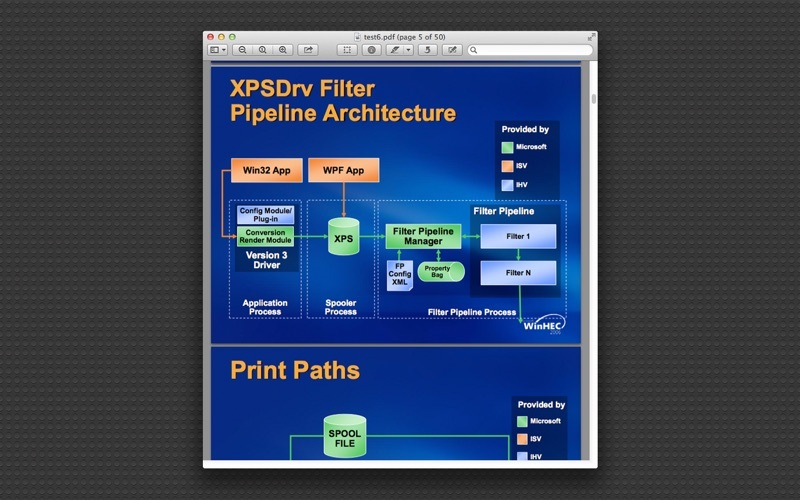 If XPS-PDF is satisfied you, you can get Full Version from menu "Help -> Get Full Version” through In-App Purchase. 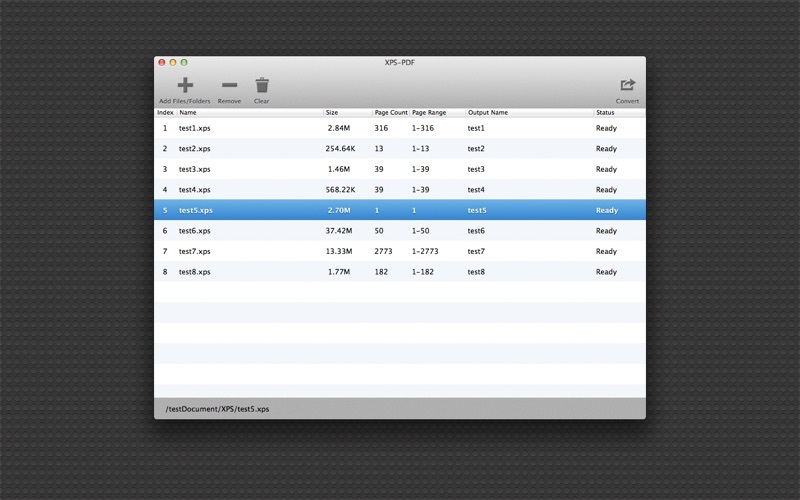 The Full Version get all the features with no limitations. 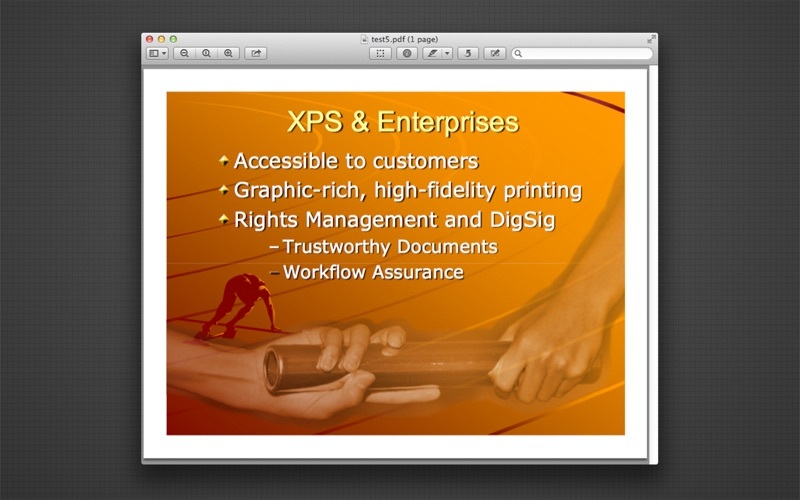 You can refer User Manual from menu "Help -> XPS-PDF Help” for any assistance or contact support.